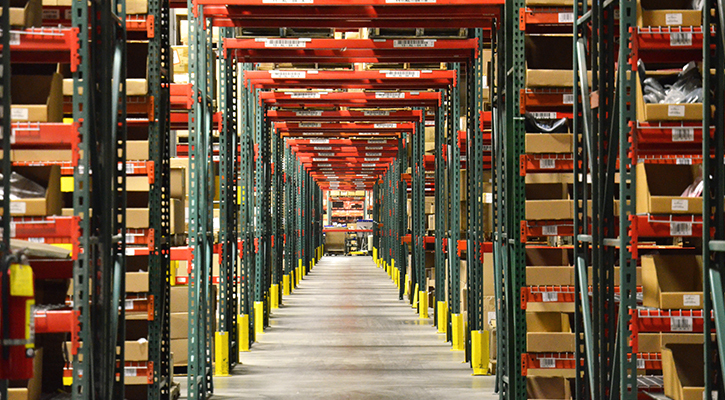 Trying to find the right order fulfillment center for your business? Make sure you’re looking for the right traits as you shop around – it’s more important than ever before that when you work with third party logistics, you work with the right people. You shouldn’t find yourself buried in fees and charges you don’t understand, negotiating procedures your logistics partner doesn’t bother to explain, or simply wondering who you’re supposed to be talking to. Clear, prompt, honest communication is key. Not every logistics firm is equipped to work with every product. Make sure you enquire about the capacities of the order fulfillment center you’re working with, you don’t want your products being handled and stored in sub-par arrangements. While there are no hard rules to what sort of shipping arrangements an order fulfillment center should be utilizing, make sure you’re clear on them in advance, as it can greatly impact the quality, cost, and versatility of shipping. Errors are simply inevitable in logistics. Make sure you get a good idea of how the 3PL firm you’re working with handles errors in shipping and other areas – do they take responsibility? Do they react quickly? Or do they shrug it off and leave you to deal with the dissatisfied customers? Look for happy customers before you commit to a relationship with any logistics firm – or any other business service provider, for that matter. If they’re good at what they do, they should have no problem supplying a long list of positive referrals to you to peruse. Make absolutely certain the firm you’re working with has all the necessary certifications, credentials, etc., to handle your products and deliver them to your customers. Whether it’s practical concerns or legal considerations, you don’t want the headache of an unqualified logistics firm on your hands. A modern fulfillment center should be equipped with equally modern 3PL software, making it easy for you, your customers, and the logistics firm. A lack of such technology is simply unacceptable in today’s logistics, where profit margins are already razor thin and competition is increasingly fierce. Trust Nebraska Warehouse with your storage and distribution needs to empower you to take your business to the next level. Please browse our website for more information about our facility.